Lee Denson was an early rockabilly wannabe, most famous for his 1957 recording of "New Shoes" on Vik, which featured Eddie Cochran on guitar. His full name is Jesse Lee Denson and together with his brother, James, he recorded as Jesse James for the Kent label. 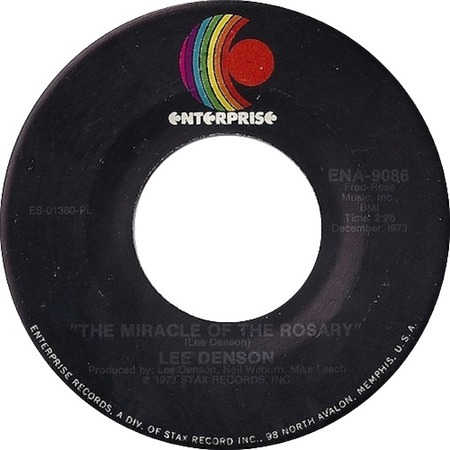 Denson wrote and recorded the original version of this track in 1960, though it seems not to have been released until 1973, when it was issued as a single on Enterprise ENA-9086. Denson was known for his unconfirmed tales of friendship with Elvis and claimed to have taught Elvis to play guitar. Lee Denson died in November 2007.